Last Sunday I woke with a desperate need to take my family for a hike. It had been 4 weeks since our last hike and I was feeling it. 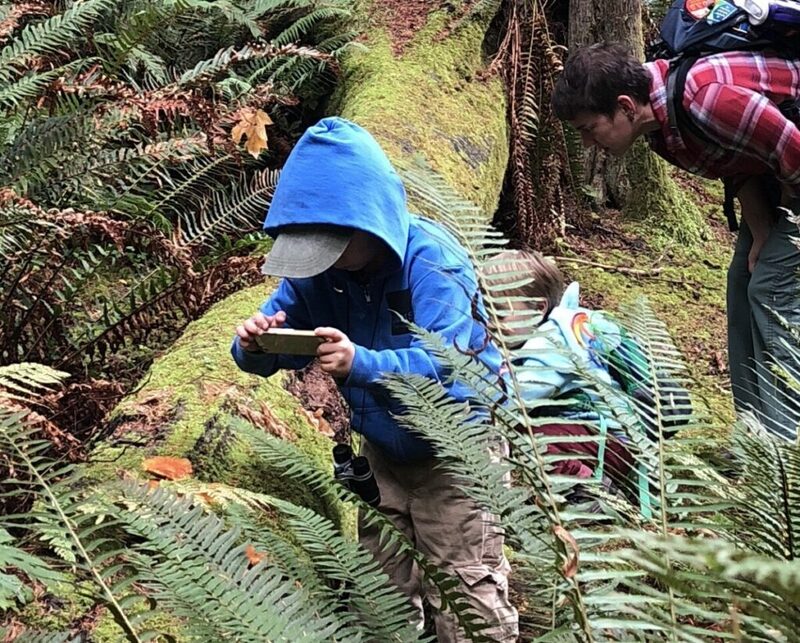 I had high hopes of getting out into the woods each weekend this fall, but have been stymied by head colds and sore throats — all the germs that school brings home! Fall is perfect hiking weather in the PNW. Perfect temperatures, changing leaves, and the long dark rainy days haven’t come yet. It’s a short window of perfection though, so I’ve been feeling particularly antsy to not waste any of it. Finding a destination to please everyone can be daunting. Someone doesn’t want to drive very far or be gone too long, or someone else doesn’t want a steep hike, or someone wants a long hike or an amazing view. For sheer expediency, I crossed a drive over the mountain pass or the hike to a fire lookout off the list for this weekend. I compromised with a 40 min drive to Lord Hill Park. More people, no dramatic vistas, but still a nice drive and a good walk in the woods. Family outings can be a minefield of compromises so we must keep a positive outlook or it’ll never happen, right? 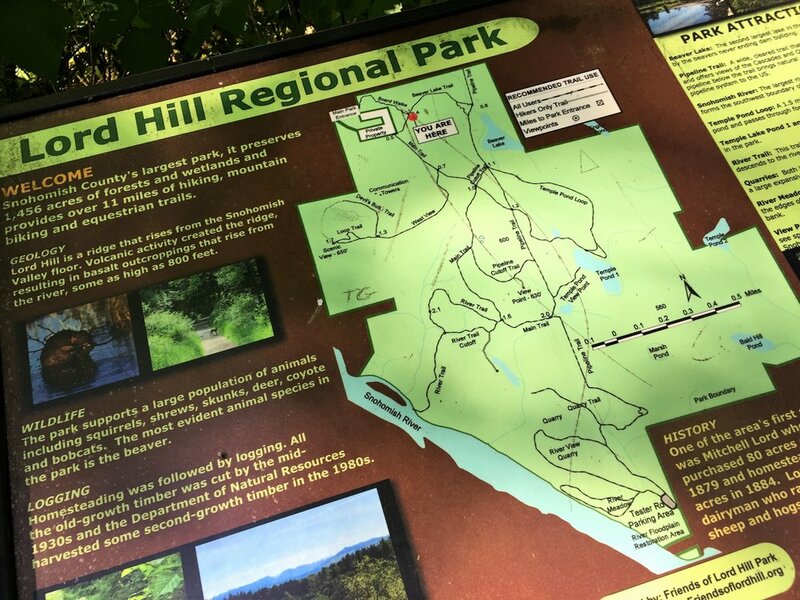 With ten miles of looping trails and several ponds, Lord Hill Park near Snohomish, WA was an easy day outing. My hope was to make it to one of the larger beaver ponds. Roughly halfway along the trail to the beaver pond, we veered off onto a smaller side trail — much narrower, darker, and clearly more interesting. Immediately it became quieter, enabling us to hear birds, frogs, and the wind rustling the leaves. 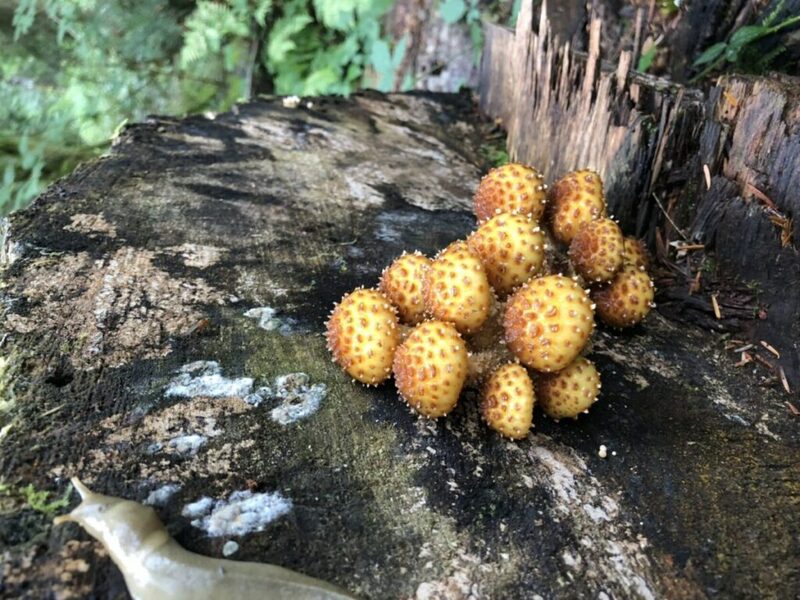 This side trip, though not taking us where I had initially planned to go, allowed me to see the excitement of my son over discovering mushrooms. I had no idea he was so captivated by mushrooms, but he would exclaim loudly for all to come see each new type seen. 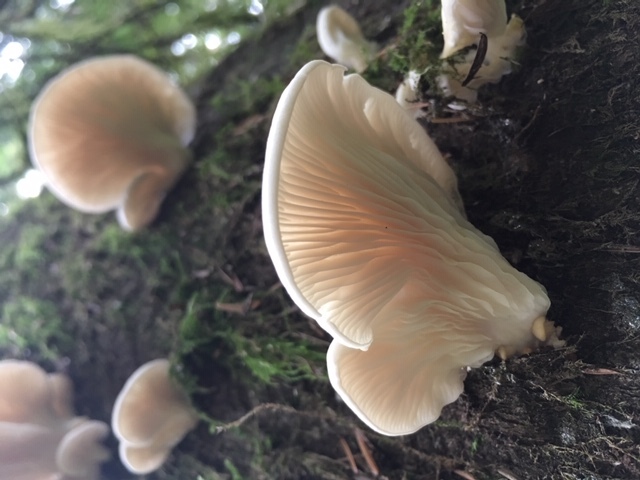 He asked if he could have my phone to take pictures and proceeded to take upwards of 30 photos of at least a dozen different species of mushroom. He was continually amazed by each new type of fungus he found. Delicate white frilled mushrooms, spikey orange globes, white-tipped black spikes. Our final find, just before our small, heavily wooded trail joined a much larger, open path, was a truly unique coral fungus. These mushrooms are named because they look like tropical coral, not terrestrial organisms. They look so completely out of place amongst the decaying logs and soil, that one half expects to see a beetle resembling a tropical fish scurry by. I suggested we print out his photos, ID each species, and create his own fungus field guide. Who knows if that project will ever materialize. Such moments of inspiration often evaporate once we get home. Somehow they manage to get lost in piles of laundry and hours of video games, but they are still great ideas to aspire to. 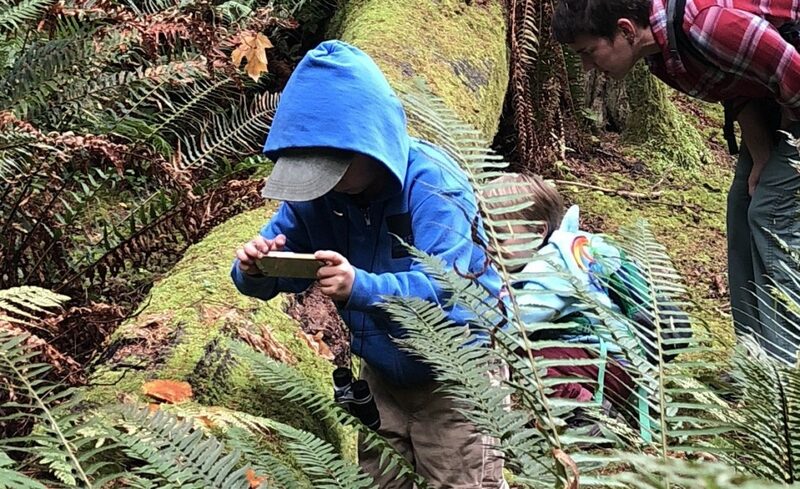 We never did make it to that beaver pond, but I got to witness an 8-year old’s excitement at discovering and documenting an aspect of the natural world that ignites his interest. 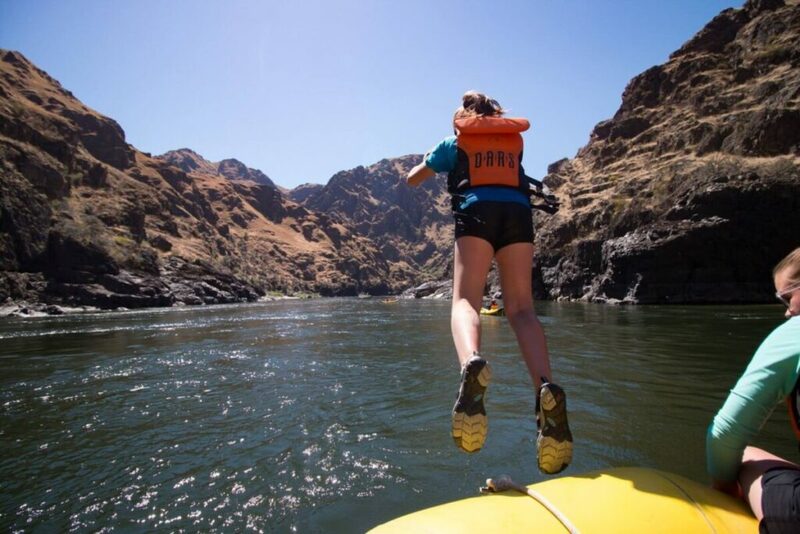 It was an ever-important reminder to take time and let the kids lead. You never know where they’ll take you but you know it will be worth it. That beaver pond will be there next time. The fire lookout is still calling, too, if anyone wants to join me.